How Far is Unity Premium Residences? Unity Premium Residences is located in Karol Bagh, Central Delhi in Delhi. Unity Premium Residences is currently a New Launch project and is available at approximate price of 14950 Per Sq. Ft. Onwards. Unity Premium Residences is offering 3, 4 BHK Apartment in size ranging from 2400 Sq. Ft. to 3400 Sq. Ft. Unity Premium Residences is approximately at 3.6 Kms from Najafgarh Road and ~0.9 Kms from NH 10. Carpet area as a % of saleable area is around 59%. BuiltUp area as a %age of saleable area is around 79%. Project has a connectivity rating of 9.9, livability rating of 7.7, lifestyle rating of 7.2 and value for money rating of 4 out of 10. Project has Golf Course, Outstanding Architecture, Good Facility Clubhouse, Green and Open Area. Provision of Car cleaning will be done in designated area in basement. Since 1996, Unity Group has been Building Success and shaping Delhi's Skyline. Working on the principles of Transparency, Vision and Commitment, we have developed and delivered more than 10 Million Sq Ft of Commercial, Retail, Hospitality and Spaces till now. Humbled by the confidence entrusted in us by our customers, investors and well wishers, we have flourished and have delivered more than 100 Real Estate Developments across Delhi. Raring to go with a bold statement, Unity Group is working on approx. 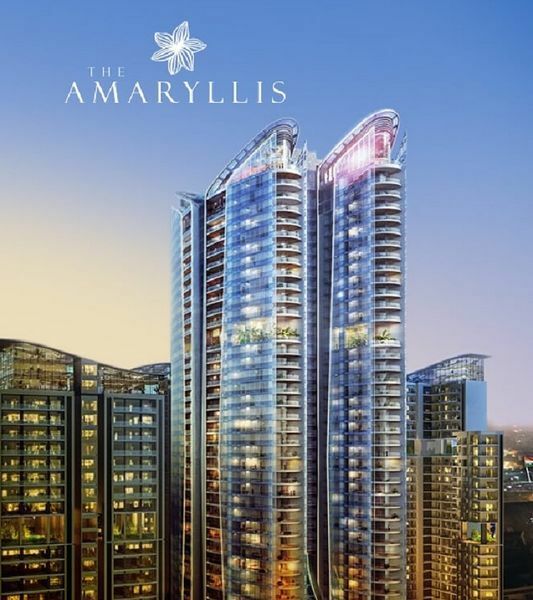 15 Million Sq Ft of Real Estate Developments including a Mega Residential Project in the heart of Delhi; an Iconic Mix Use Commercial Development in Dwarka, Delhi; A Healthcare Facility in Pitampura, Delhi; Multi Level Car Park with Retail Developments in Janak Puri and Rohini, Delhi. Unity Group’s tremendous success has been marked by the fact that we are a ‘Zero Litigation’ company and we go beyond our role as a real estate developer in order to become a socially responsible corporate. We see limitless possibilities ahead and aim to carve a niche for ourselves as a group, going by our philosophy of transparency,timely deliveries and customer delight.